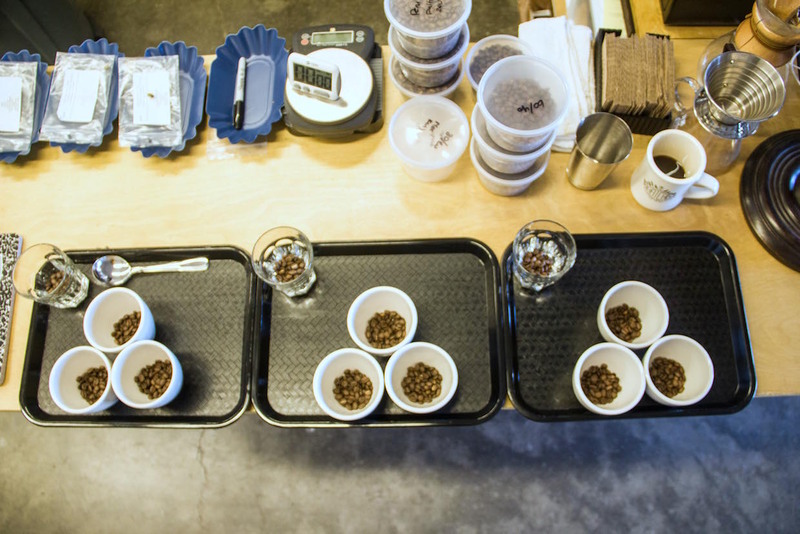 All images courtesy of Mad Priest Coffee Roasters. 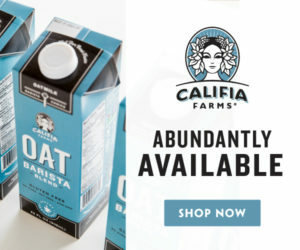 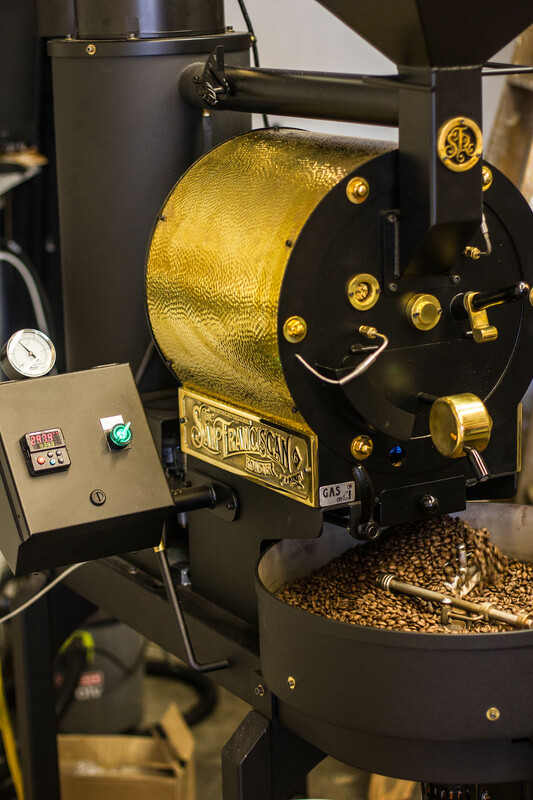 Among the hundreds of small, bootstrapping roasting operations that have come to life in the United States over the past five years or so, the primary focus tends to land squarely, if not singly, on the product itself. 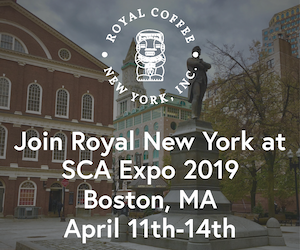 Yet for Rice, a longtime home coffee roaster who dipped his toes into commercial waters briefly while helping set up a nano-roastery cafe in India before committing to a 3-kilo San Franciscan roasting machine to launch stateside, a business, no matter how small, shouldn’t be driven by product alone. 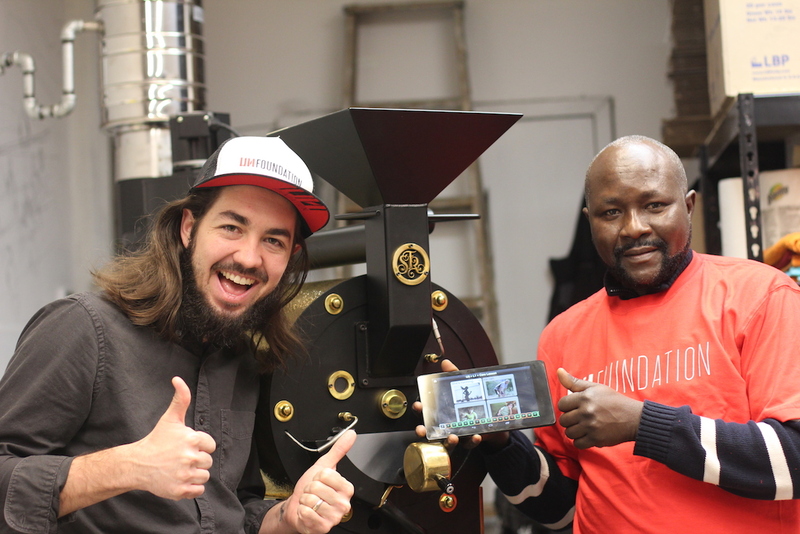 Mad Priest Founder Michael Rice and an employee from Sudan. 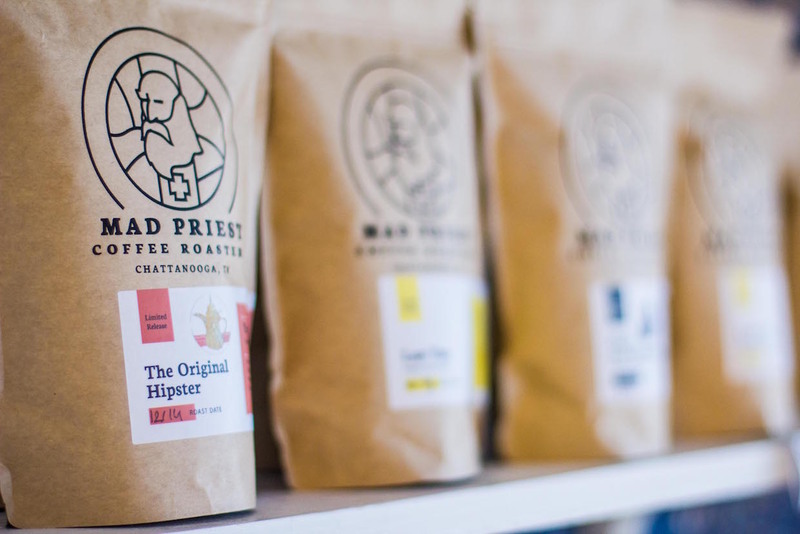 Mad Priest is hoping to answer those questions, and Rice is hoping a new, albeit quaint in size, retail bar, that opened at the Chattanooga roastery in December will help build awareness of the Mad Priest name, the social enterprise and the freshly roasted, quality products being put forth. 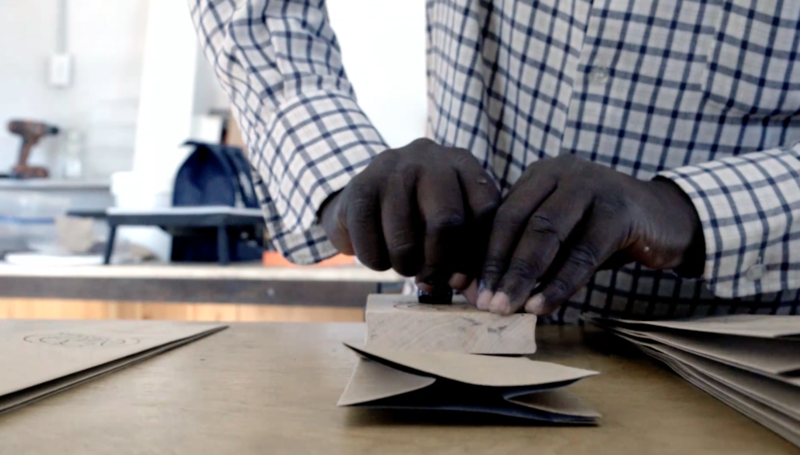 A former manager at Chattanooga’s Camp House — now a key client for the upstart Mad Priest — Rice has been assisted in the venture by his wife Cherita Rice and a single employee, a refugee originally from Sudan, with another employee soon to come. 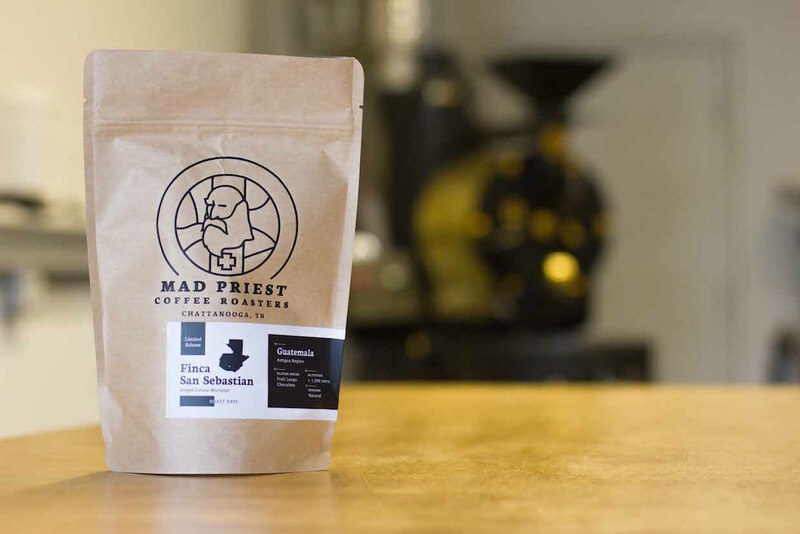 Mad Priest currently offers approximately 11 coffees in the roastery bar, all of which are available at the pourover stand, while a classic espresso drinks menu is supported by an espresso blend, rotating single-origins and a Linea Mini espresso machine. 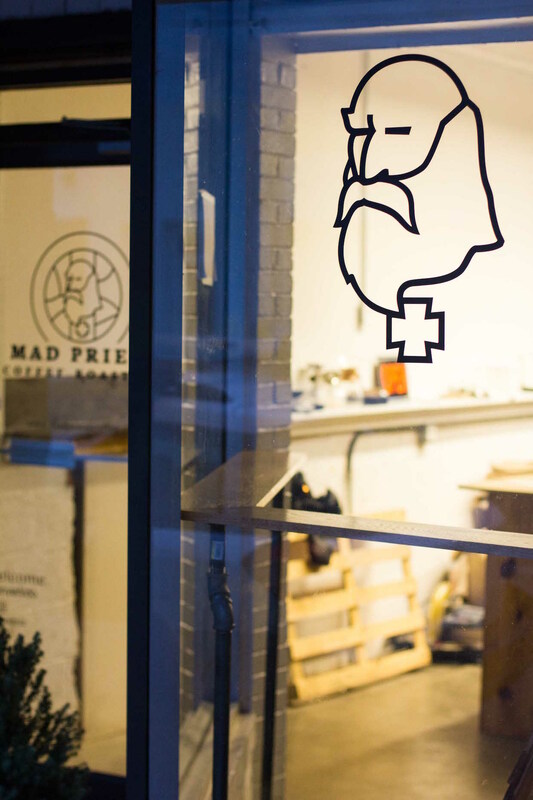 Inside and outside the shop, Mad Priest is also partnering with other groups, individuals or families for events, such as a dinner to be hosted next month at another local café being prepared by an Iraqi refugee family that hopes to start its own catering business.